Compressed Sponges There are 5 products. 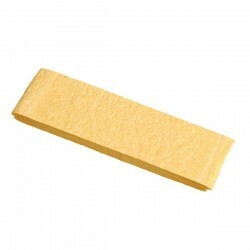 Compressed Sponge - Large 120 x 38 x 5mm. Compressed Sponge - Small 90 x 30 x 5mm. 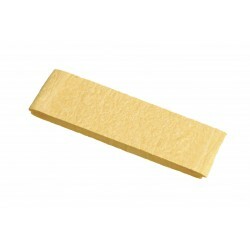 Compressed Sponge - Small 120 x 30 x 5mm. 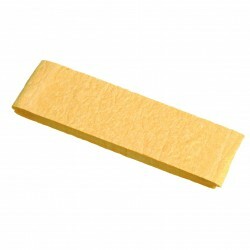 Compressed Sponge - Viskovita 120 x 35 x 5mm.